Let our 30-plus years of experience in Northwest Ohio work for you in the creation of your custom landscape design project. 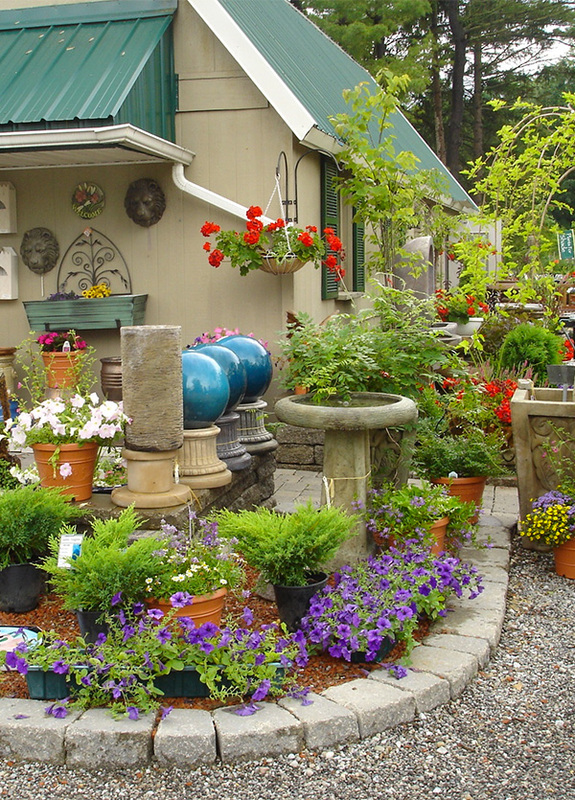 Whether it’s a front-yard planting to help increase the value and marketability of your home, a unique water feature for your backyard oasis, or even a flower or vegetable garden, Oak Park can get the job done right. And best of all – it’s fast and free! We have the expertise, knowledge, and answers to all of your landscape design and redesign questions. You will know: What to plant, where to Plant, and how to Plant. WHY does Oak Park do this for free?